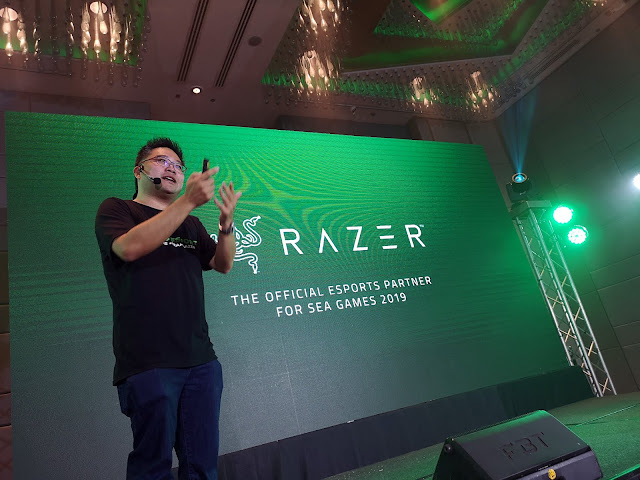 Razer has announced that they will be the official esports partner for 2019 Southeast Asian Games (SEA Games 2019), an eleven-country international sporting event where esports will be recognized as a medal sport for the first time in history. This is an improvement from 2018 Asian Games in which esports is only recognized as demo sports. Razer is the world's leading merk in esports, and today supports 18 champion teams with players from 25 countries. Team Razer athletes have won over US$10 million in prize money in the past two years alone. Razer has over 50 million registered users who use its ecosystem of high-performance gaming products and services. This announcement marks the latest milestone in Razer's long-running quest to boost the global status of esports. The merk has been a stalwart figure in competitive gaming for more than a decade, establishing a market leading position thanks to the trust placed by the world's top esports athletes in its high-performance hardware. Today, esports is the entertainment of choice and an aspiration for youth and millennials. There are more than 2.3 billion gamers worldwide, and 71 percent of millennials are proud to call themselves gamers. The global esports audience is expected to reach 276 million by 2022, and esports itself is projected to be a billion-dollar industry by next year (according to newzoo). "The Philippines is the first host country to stage an esports tournament as a medal event. 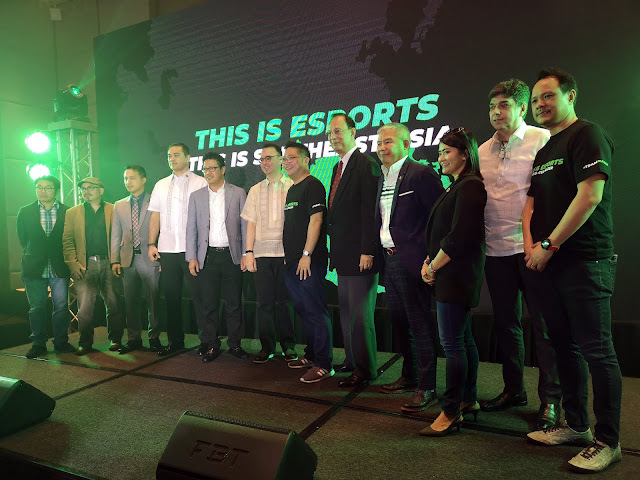 This lends credence to professional gaming as a true world-class sporting contest, as it engages a new generation of gaming fans," said Alan Peter Cayetano, PhilSGOC Chairman. "Razer is a pioneer and a prime mover in esports, and we cannot ask for a better partner in this historic journey," Cayetano added. This includes facilitating discussions between PhilSGOC and various game publishers to select the games that will be featured at the SEA Games esports tournament. The jawaban line-up of titles to be contested at SEA Games 2019 will be revealed in the next few months. In addition, Razer will be supporting the jawaban crop of Team Philippines esports athletes who will represent the host country at the finals. "Esports has been the essence of Razer ever since we were founded, and we have supported countless global events, tournaments, teams, and athletes over the past decade and a half," said Razer co-founder and CEO Min-Liang Tan. "The sportsmanship and fighting spirit seen in esports is no less than that of other sports, and we've fought hard for its inclusion in an international sporting event like the SEA Games 2019." Razer and PhilSGOC are already in talks with some of the world's biggest names in gaming, working towards an exciting roster of titles that will engage fans of all genres. Justin Yuan, CEO and co-founder of Moonton Games, said, "SEA Games 2019 is the perfect platform to propel Mobile Legends: Bang Bang into the big leagues, given our strong user base here as well as the region's fast-growing youth and millennial population. Razer's role as the official esports partner gives us confidence that the tournament will be nothing short of phenomenal. We look forward to seeing Southeast Asia's best Mobile Legends: Bang Bang players face off against each other."